Mercedes-Benz starts subscription program in the U.S.
Home Auto news Mercedes-Benz starts subscription program in the U.S. Following rivals such as BMW, Volvo and Porsche, Mercedes-Benz is one more premium car maker that starts a subscription program. The debut of the service was announced at the National Automobile Dealers Association meeting. The name of the service is yet to be disclosed and so are the details of the pilot program. The Flexperience car-subscription service debuted in Germany last month, so the one available in the United States should feature a similar designation. Based on an online platform, Flexperience provides subscribers up to 12 different cars per year and the amount of money they pay includes insurance, maintenance, repair operations, even change of worn tires and approximately 22,639 miles per year. 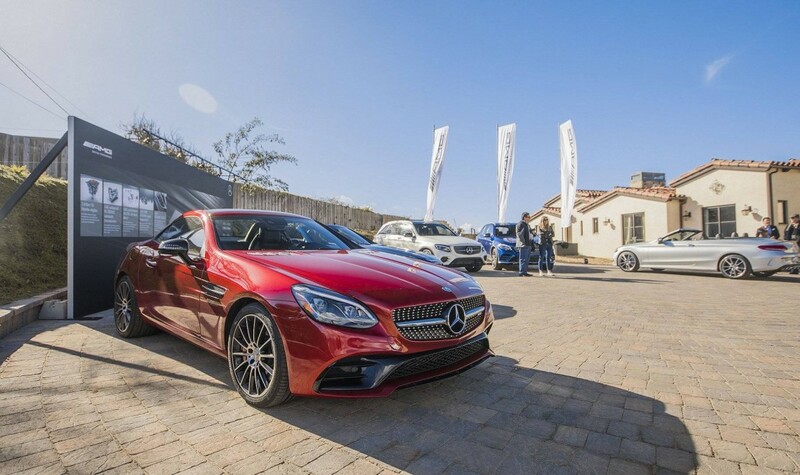 The compact A-Class, the mid-size sedan C-Class, the business sedan E-Class and the top-of-the-range S-Class are all included in the program. Prices for car-subscription vary from carmaker to carmaker. Volvo, with its Care by Volvo program, offers the XC40 crossover for $600 per month. German premium rival BMW starts at $2,000 per months, going as high as $3,700. Mercedes-Benz is planning on launching its subscription program in two American cities, yet undisclosed as well. Inside information claims that one features three dealerships and the second one has two. Exciting from every angle – The new Mercedes-Benz E-Class Coupe breaks cover! “Mercedes starts subscription program” isn’t a correct statement, since the service doesn’t have a publicly disclosed name, price, start date nor availability (the two cities in which it will start have not been named). This type of click-bait will alienate readers of your blog (it has already been moved down to the bottom of my car blog list, close to removal). Allow me, please, to contradict you. The material is a preview of what Mercedes would start in the very near future (meanwhile, started already). Therefore before you go labeling it as a click-bait, try to make sure you got the meaning of it. Deal? Thank-you!